It is about 10 minutes' walk from Yurakucho station of JR Yamanote Line. 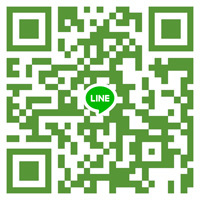 You can ask us about your questions by using LINE. Please read the QR code below and access to our LINE account. Copyright © 2018 Oida-Art Ltd. All Rights Reserved.